Congratulations to our Client Cooper and Kid for their feature on AskMen.com! Cooper & Kid has set out to make Dads Cooler Than Moms. 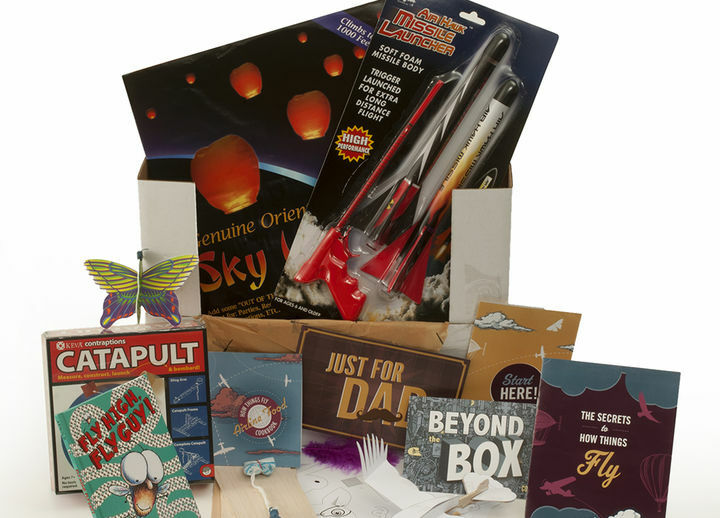 There’s not much out there for the awesome, busy dads of today, so they created a subscription box filled with projects that both dads and kids find cool. It provides men with a no-brainer, entertaining way to wow and bond with their kids. Check them out at cooperandkid.com!